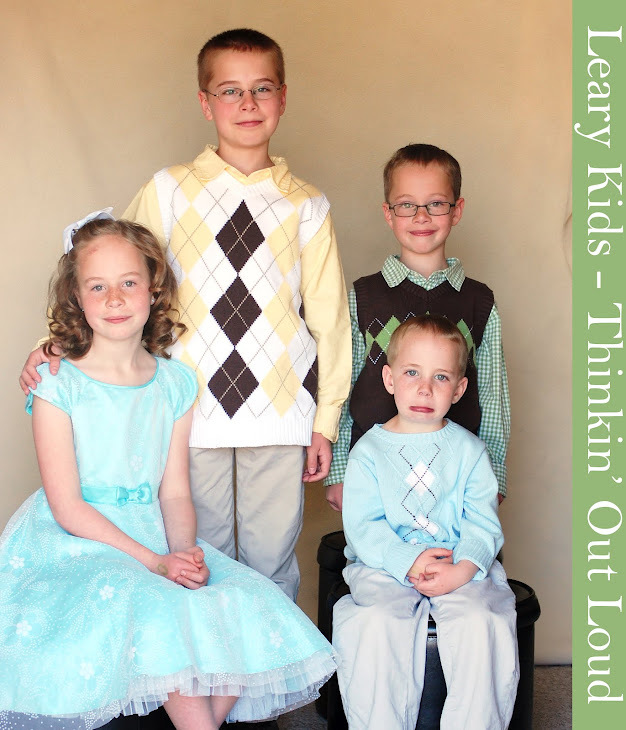 Leary Kids - Thinkin' Out Loud: Aaah! Today I was following Gordon into the condo. He ran ahead of me and then turned around to come back. I was closer than he expected and he jumped in the air and screamed. He said, "You scared me!" I replied, "I scared you and made you run in the air?" Gordon said, "Yeah. And you made me girl scream." Making him girl scream is really the worst!